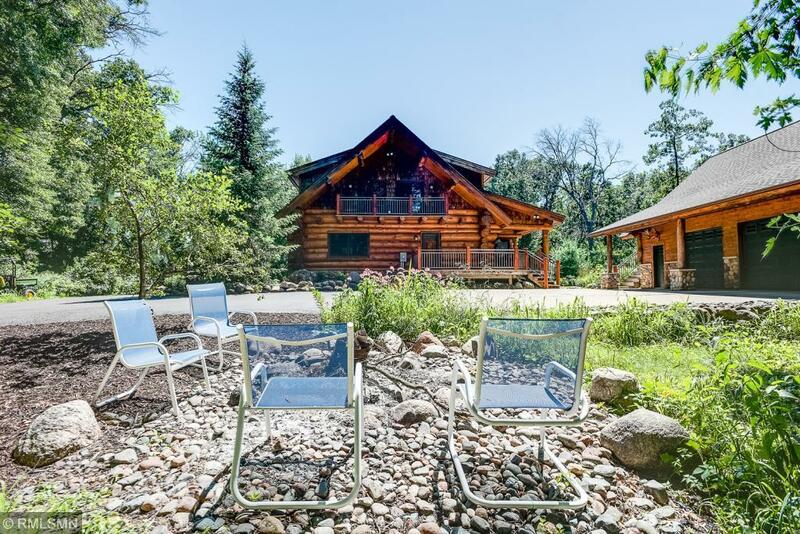 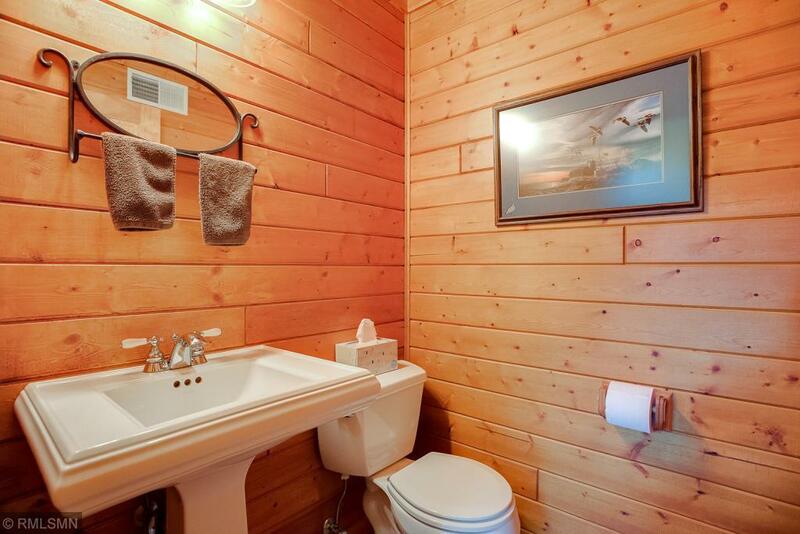 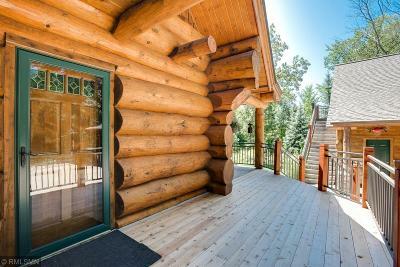 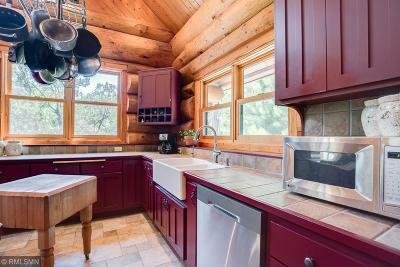 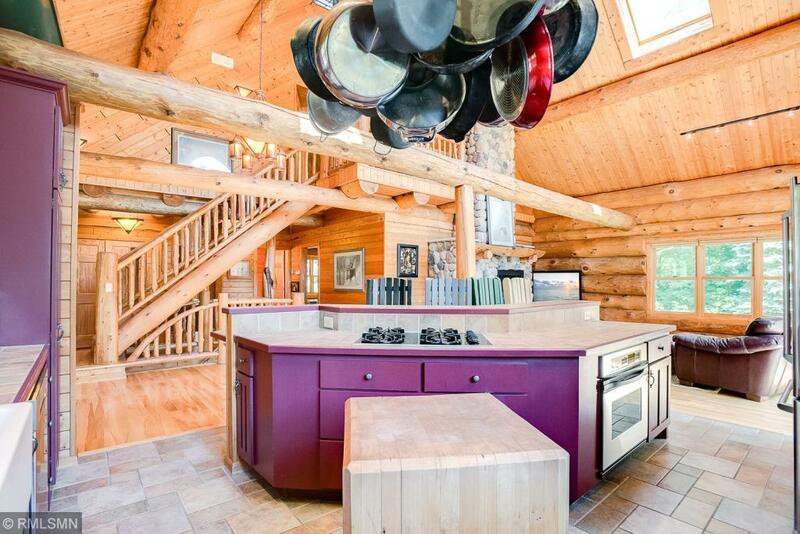 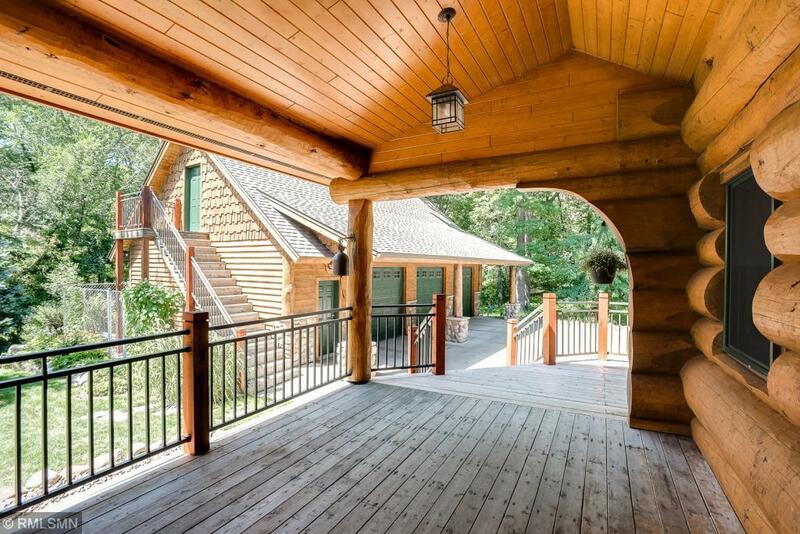 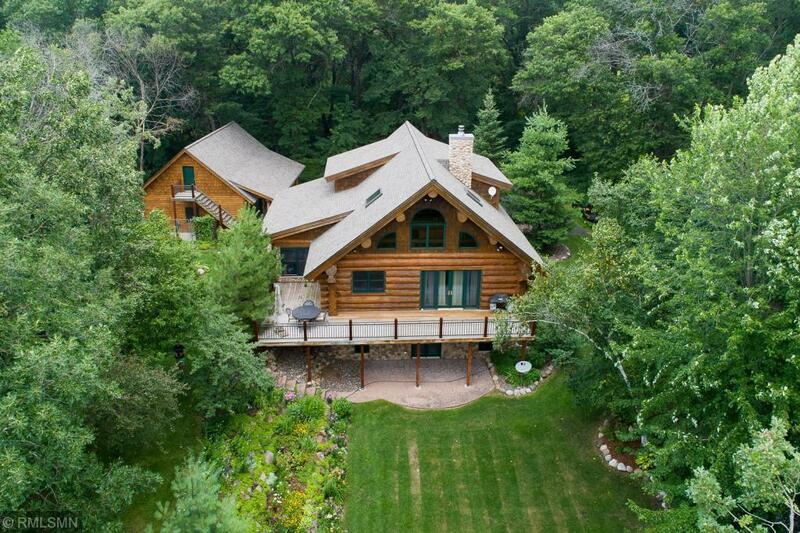 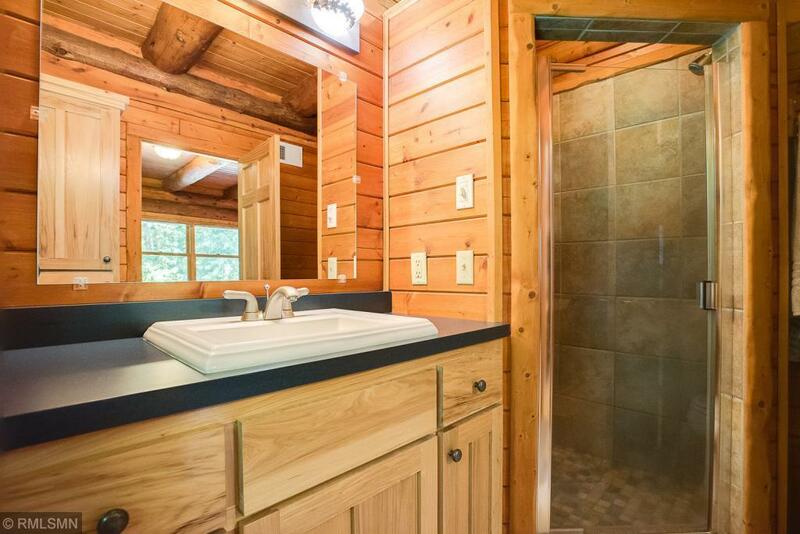 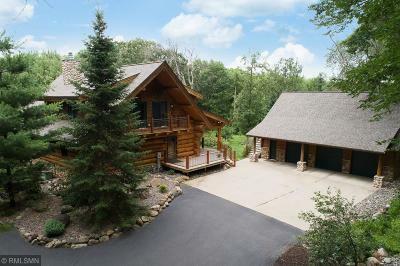 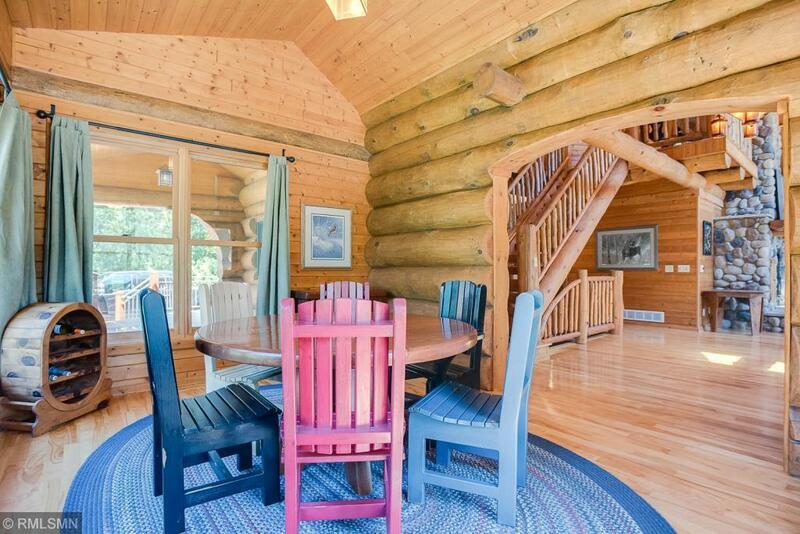 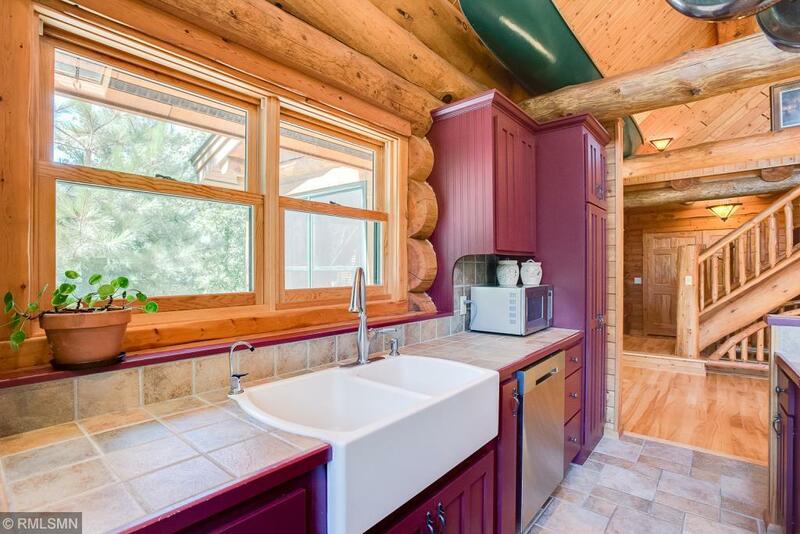 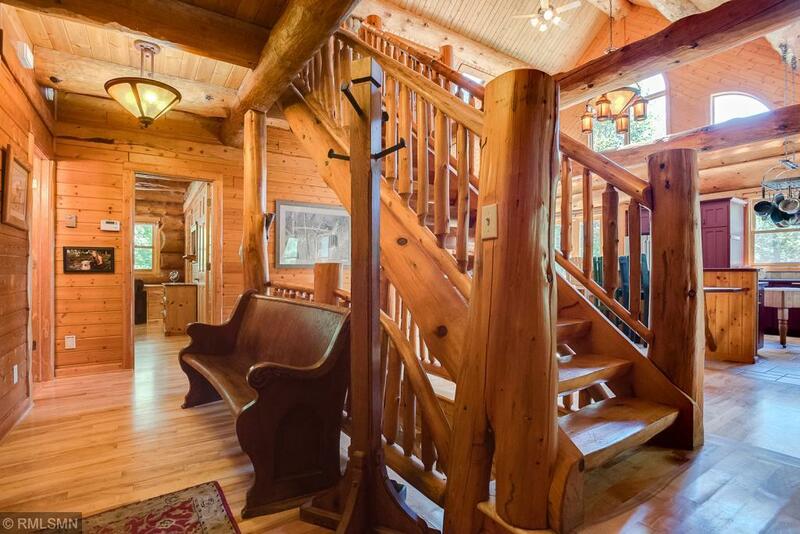 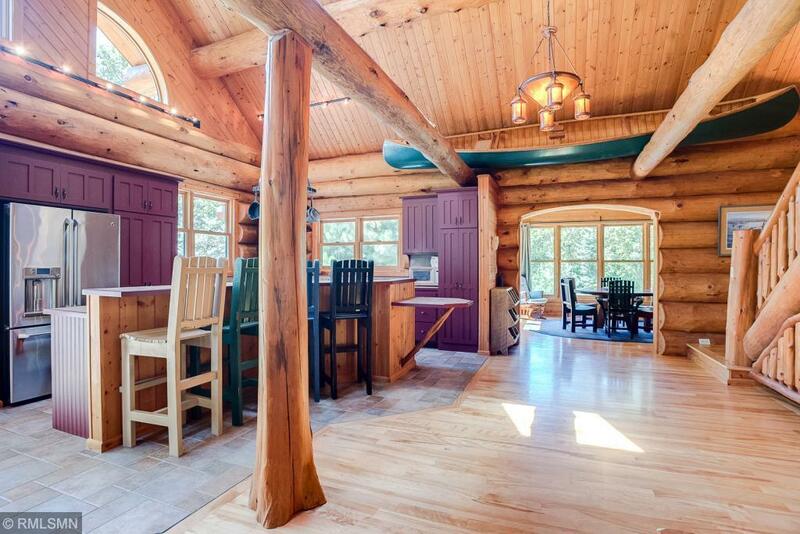 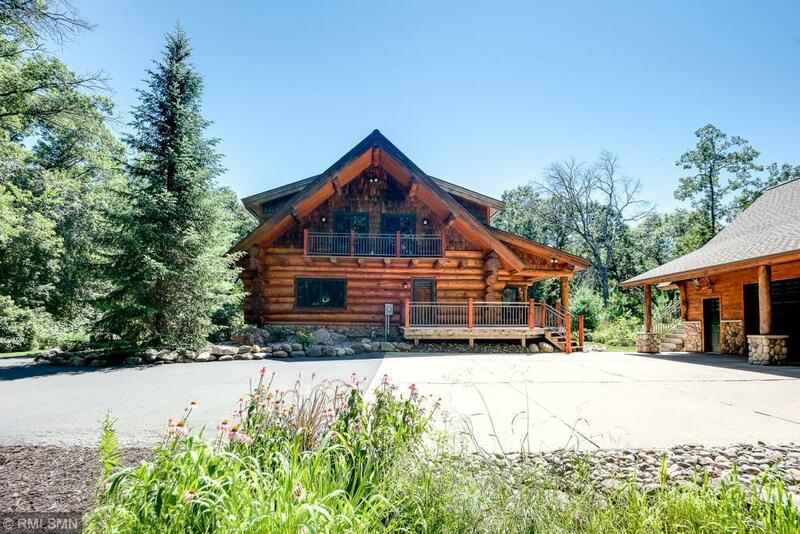 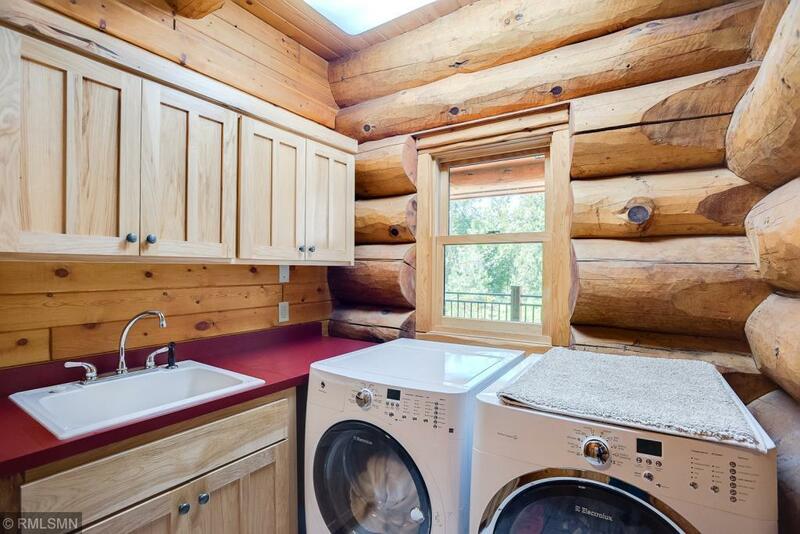 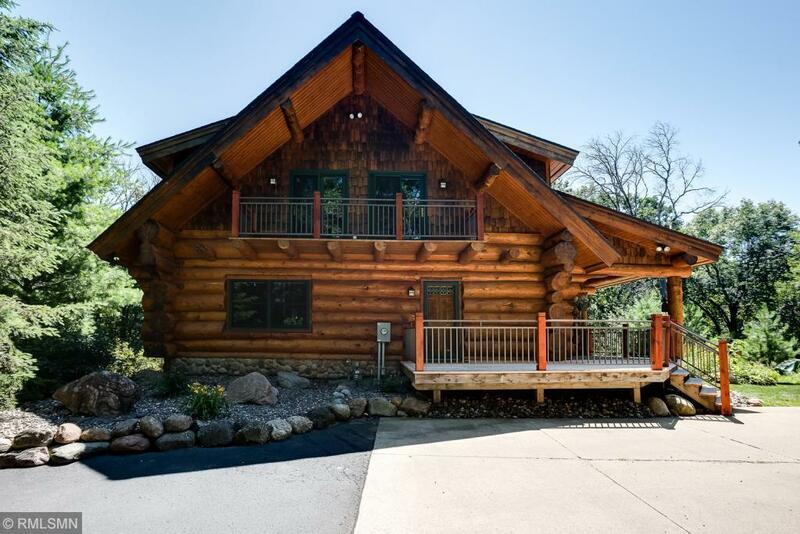 Live on the river in a custom handcrafted Anderson Log Home. 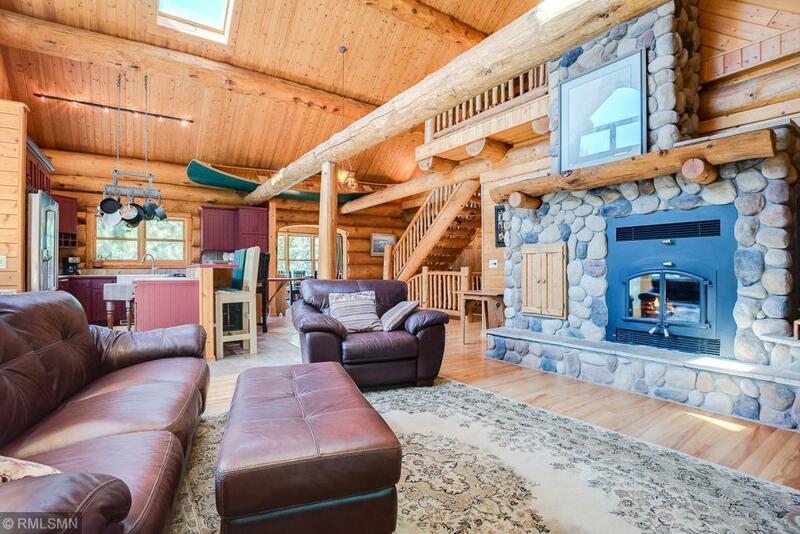 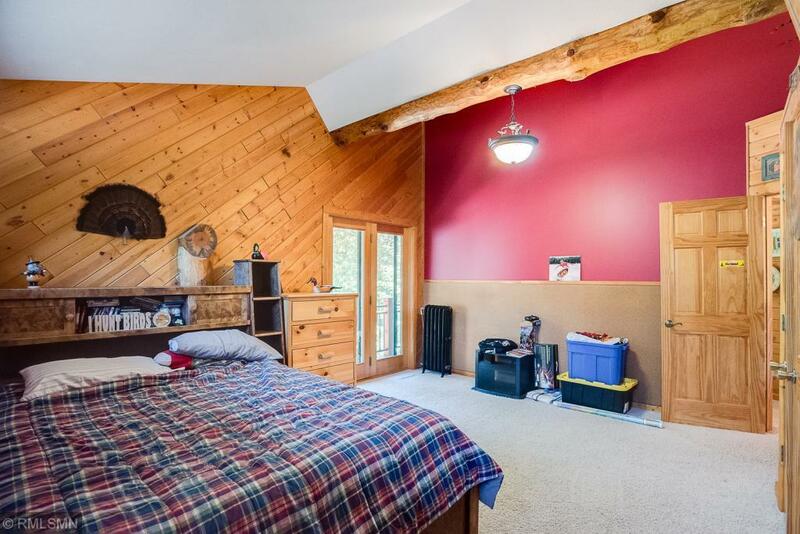 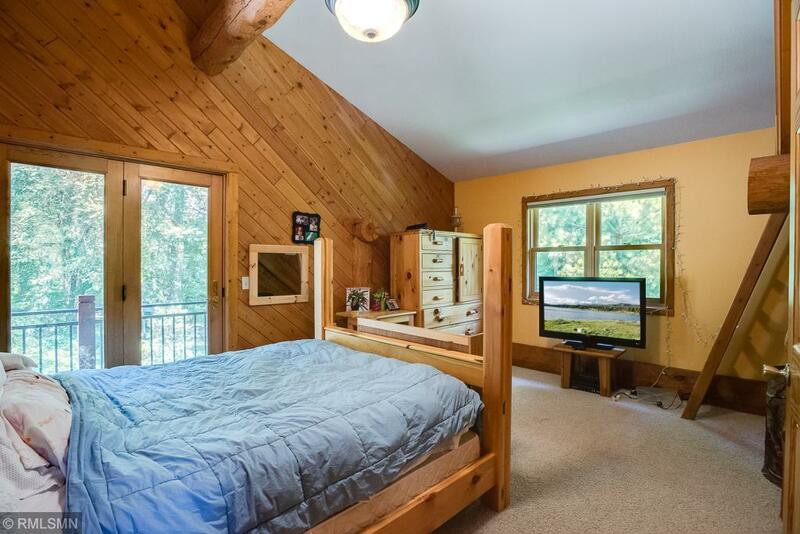 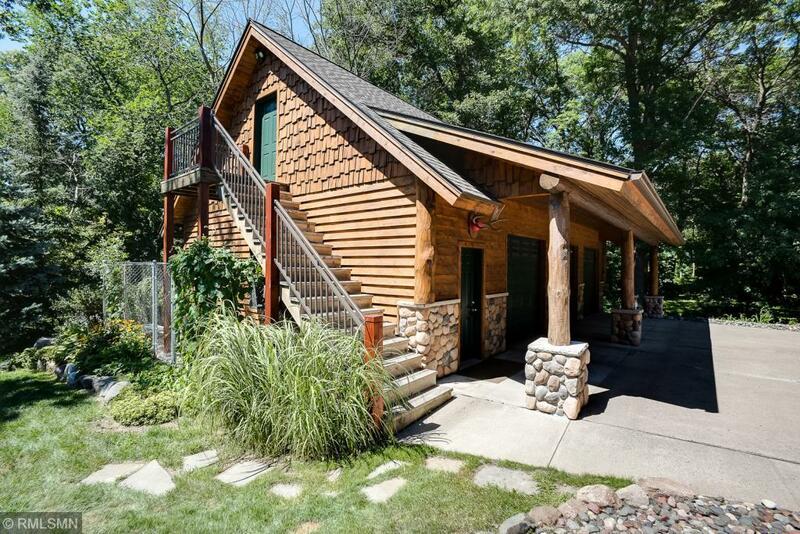 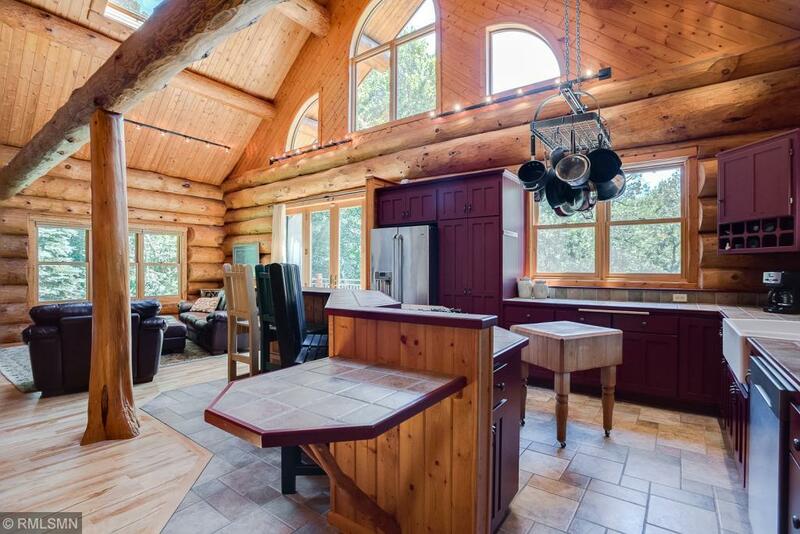 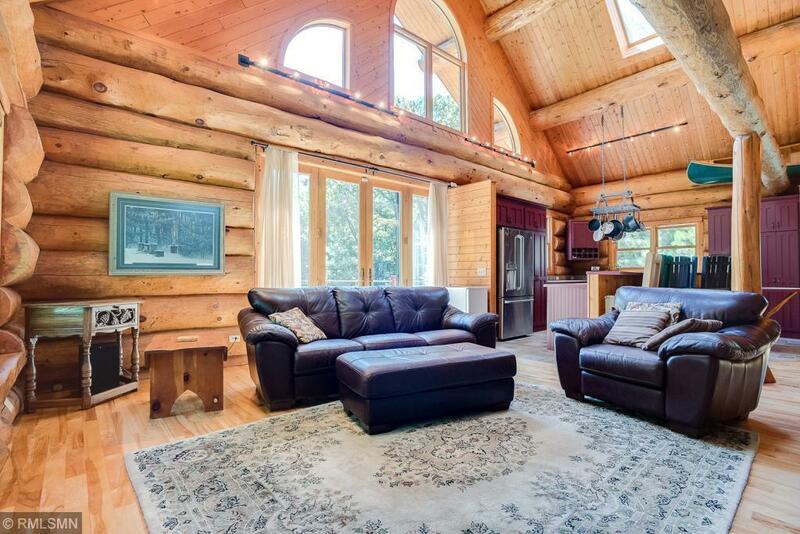 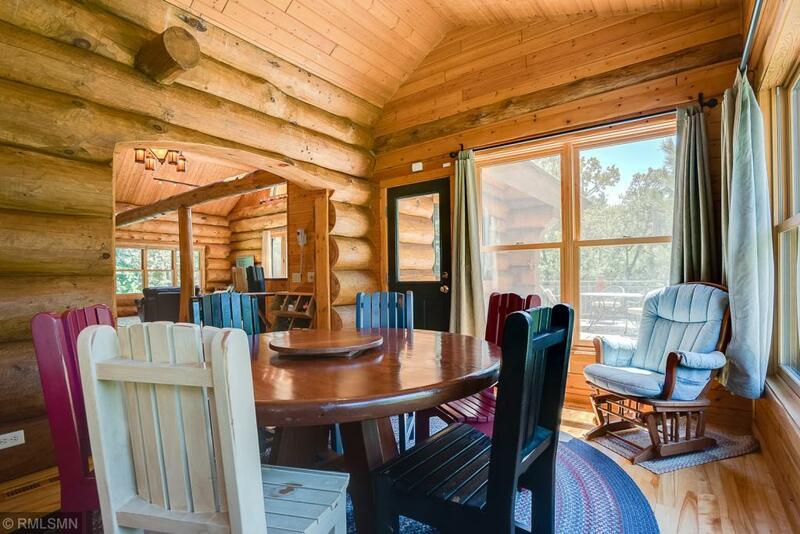 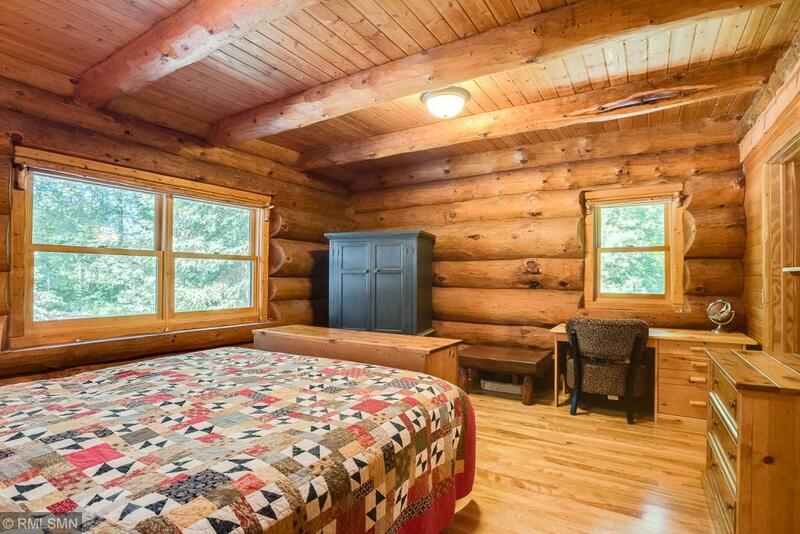 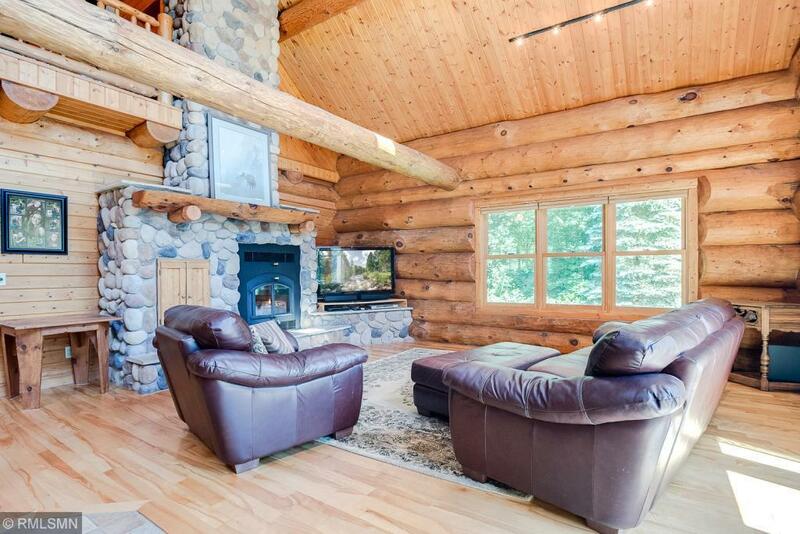 The 25' vaulted tongue and groove pine ceilings, tie logs and walls, fireplace and massive windows, birch hardwood floors give the feeling of living in a lodge. Upper level loft overlooking great room. 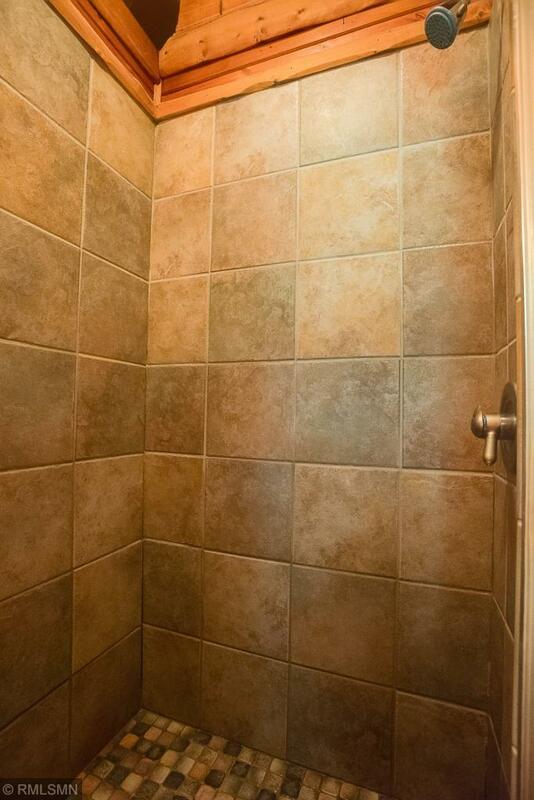 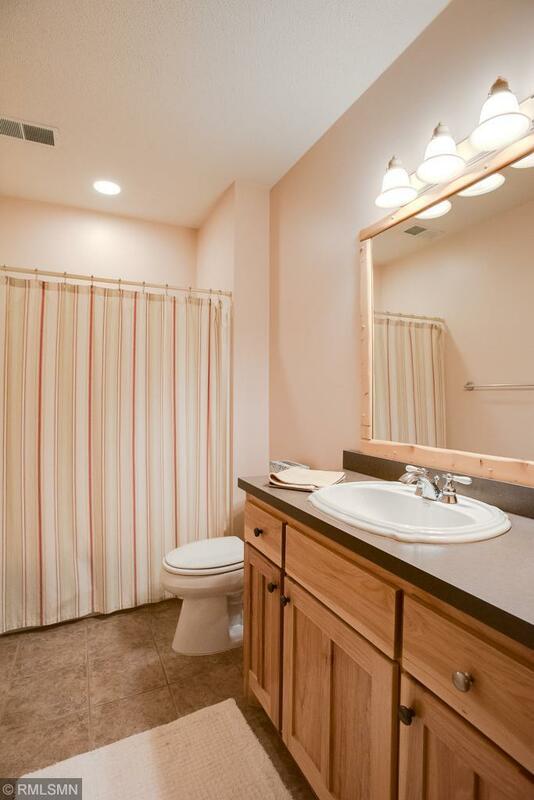 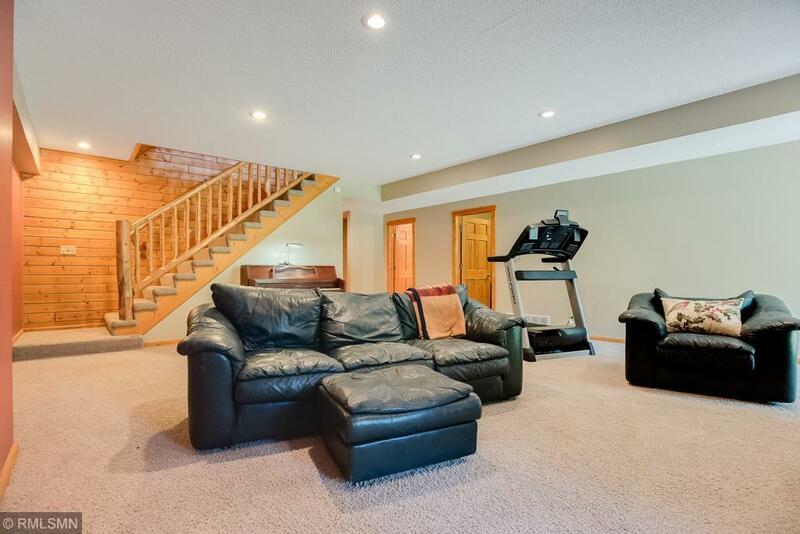 4 bedrooms, 4 baths, walkout lower level with in floor heat. 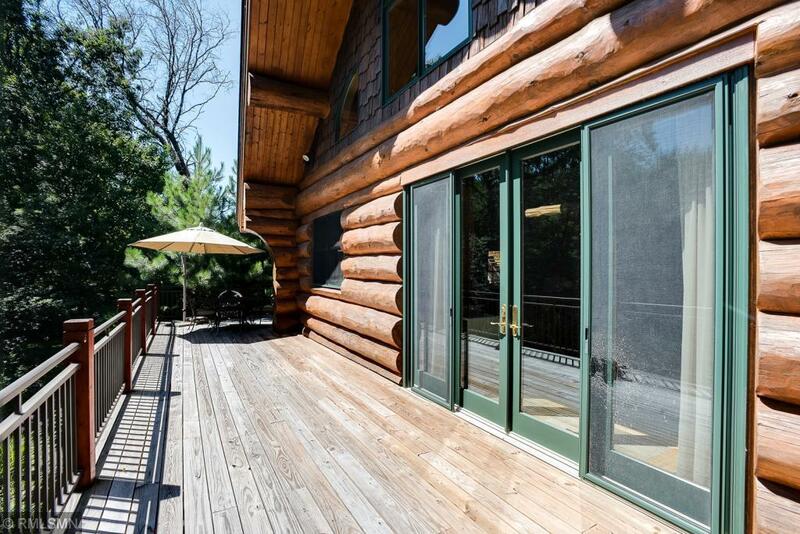 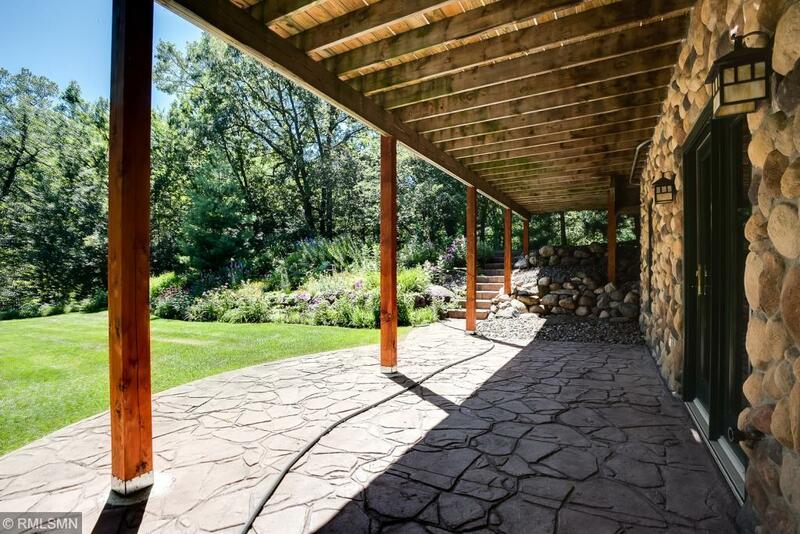 Massive deck provides plenty of viewing areas of the property. 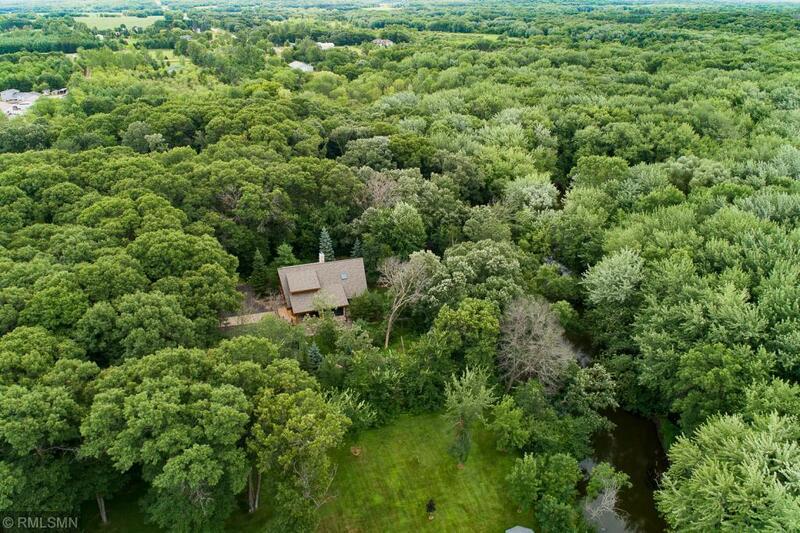 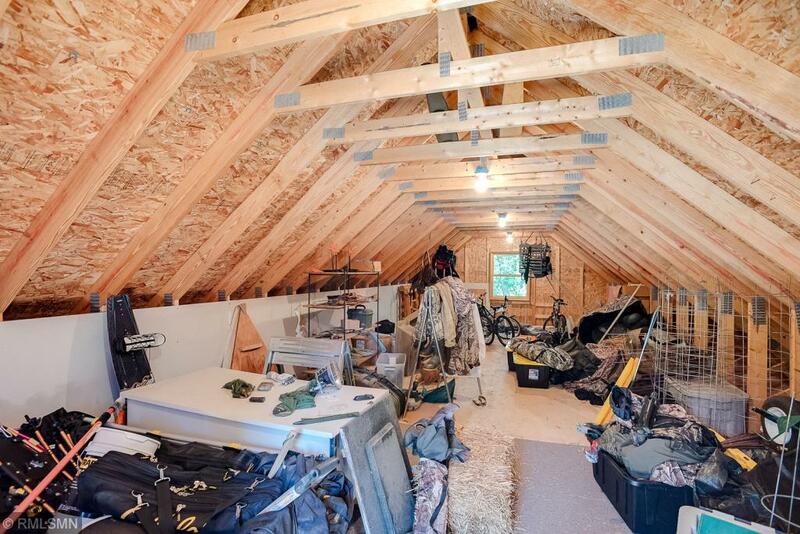 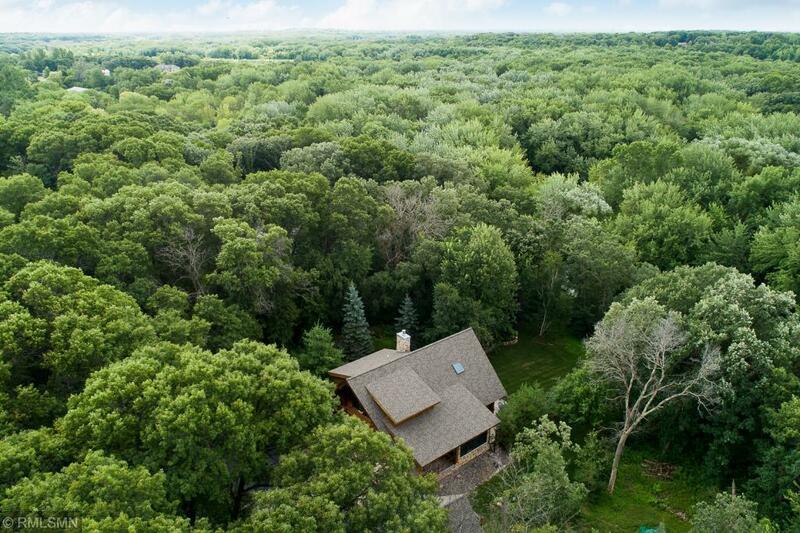 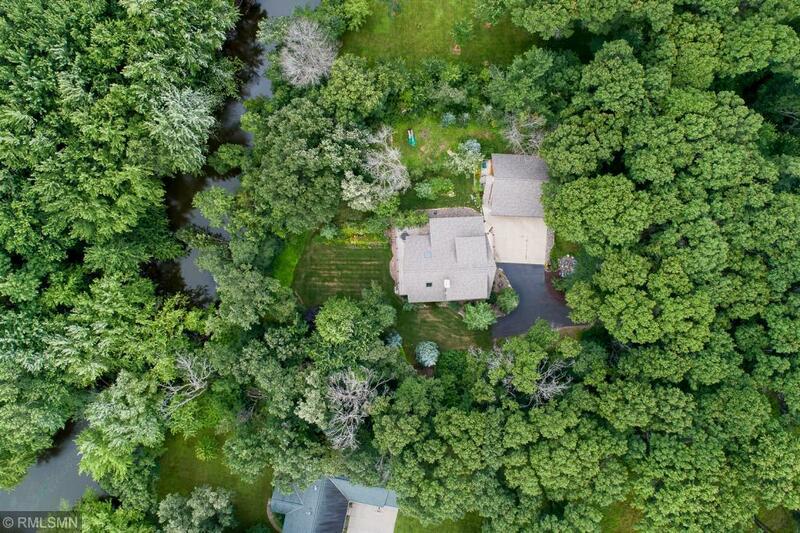 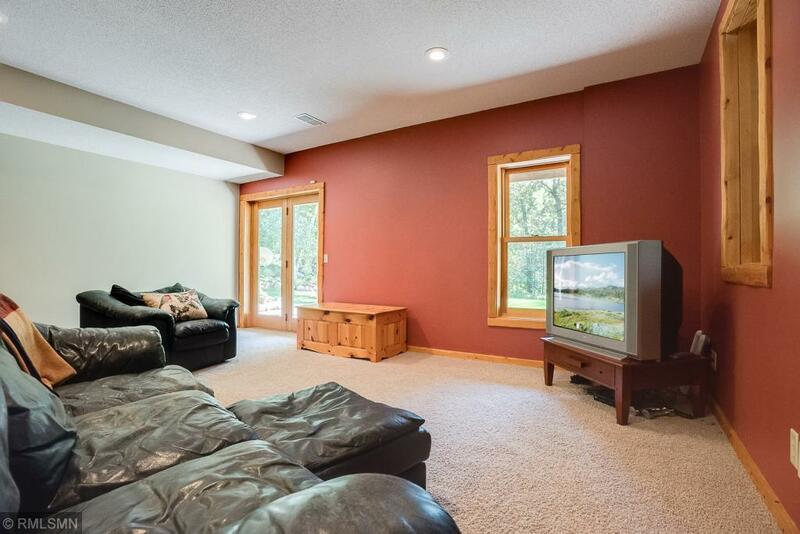 Over 1100 fsf in garage with in floor heat and upper level bonus room. 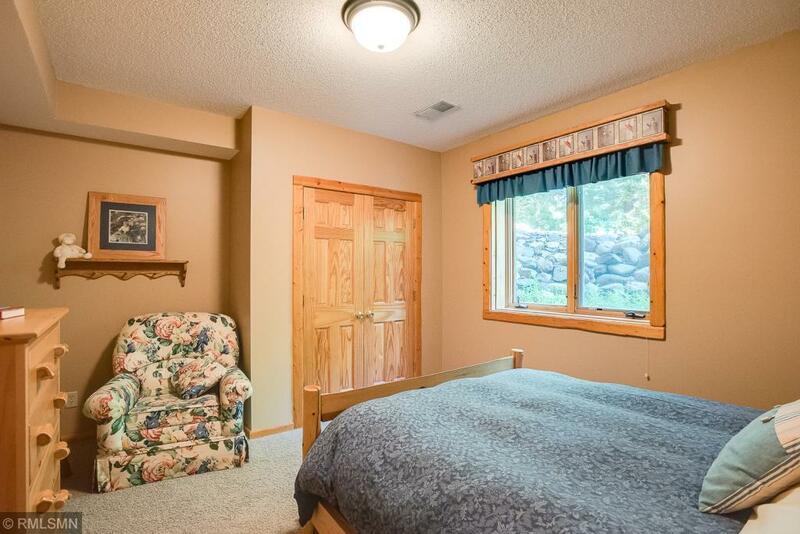 This is a must see to appreciate.